Wait, what? You heard me. 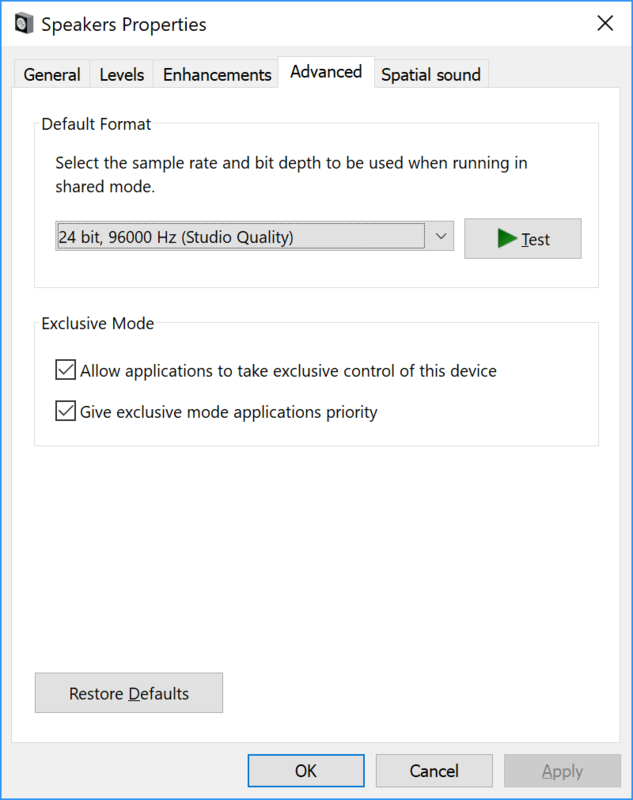 On Windows you can set sample rates per sound card. It looks like this. In PulseAudio you’re limited to a primary and secondary sample rate. I’ve actually been using pasuspender more, also because its AC3 passthrough never seemed to work.